Sign wavers alert motorists to the "Click It or Ticket" seat belt and child safety seat enforcement. 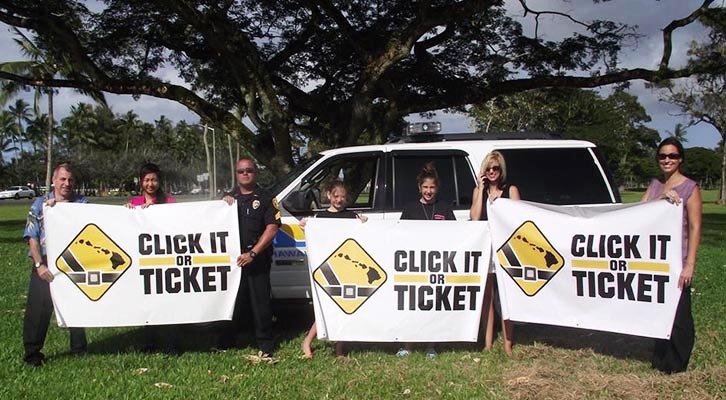 The Hawaiʻi Police Department’s Traffic Services Section organized a sign waving event on Kamehameha Avenue in Hilo on Monday (May 23) to inform motorists that the annual “Click It or Ticket” Campaign for 2011 has started. Members of Hilo Medical Center’s Trauma Unit and Mothers Against Drunk Drivers supported the Traffic Services Section at the sign waving event. 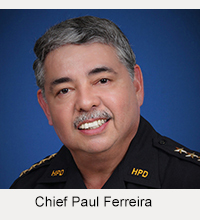 Sergeant Robert P. Pauole, head of the Traffic Services Section, said roving patrols and seat belt enforcement checkpoints will be set up throughout the Big Island. The effort is part of a national and statewide campaign urging awareness and the use of seat belts. “Although this campaign is from May 23 to June 5, seat belt and child restraint citations are issued year round,” Pauole said. According to a statewide survey taken in June 2010, Hawaiʻi County had a seat belt usage rate of 96.7 percent, while the overall statewide usage rate was 97.62 percent. 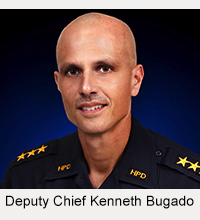 According to a statewide survey taken in January 2010, Hawaiʻi County had child restraint use rate of 89.39 percent, while the overall statewide usage rate was 89.93 percent.